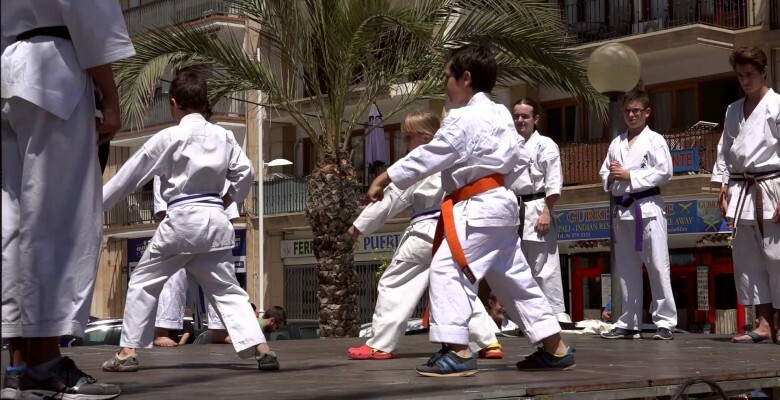 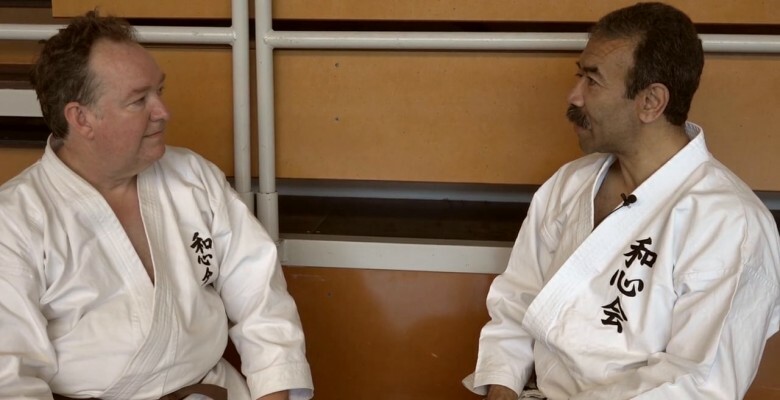 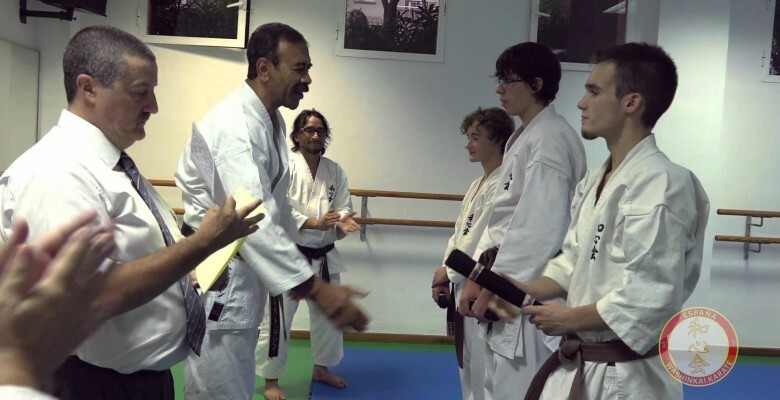 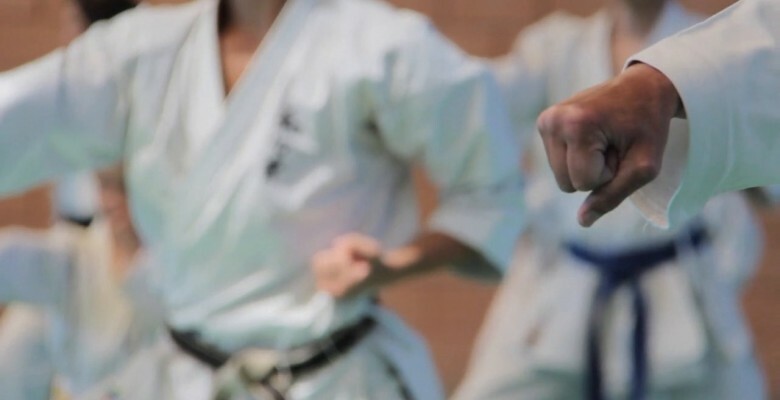 A few video clips from the Washinkai Karate Spring Gasshuku 2015 in Spain, with Shihan Chris Thompson demonstrating to students some of the self defence techniques that make karate so effective. 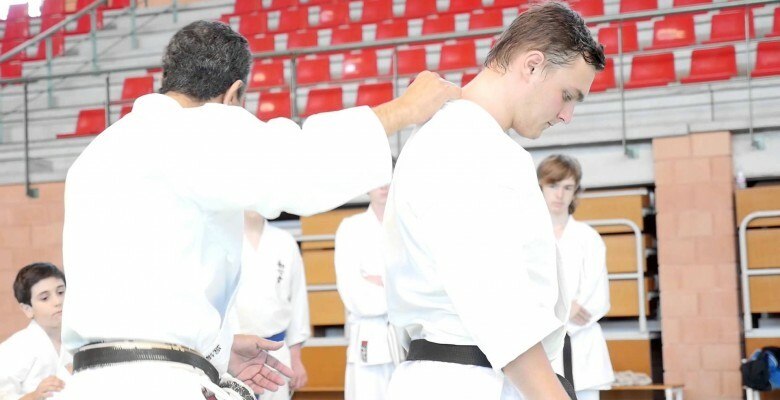 The course was a great deal of fun, hard work and a fantastic opportunity to learn first hand from a real master of karate. 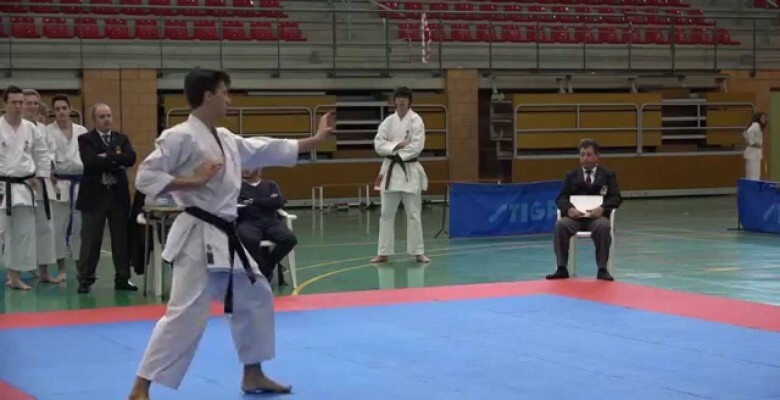 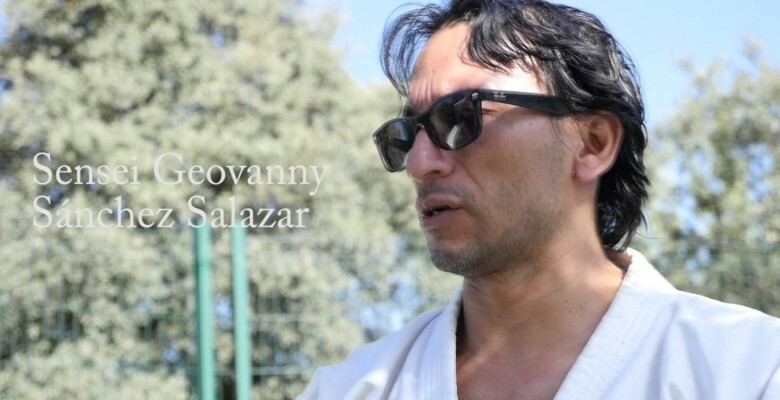 Lucas Muniz won gold for individual kata with this rendition of the Kata Anan at the Campeonato Comarcal Jávea 22nd March 2015. 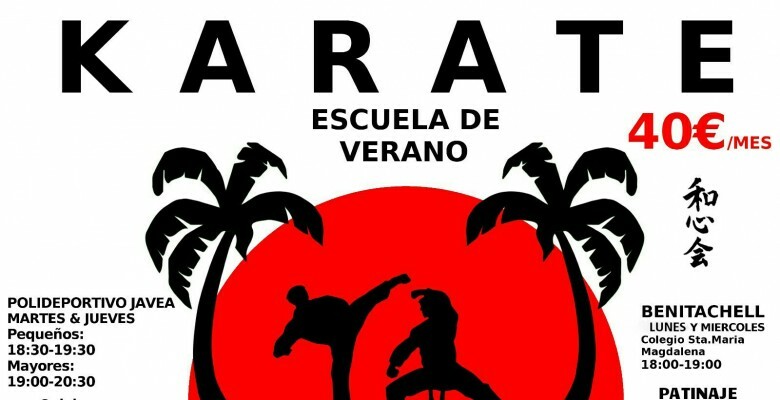 Washinkai Karate Course in Jávea Spain Sensei Chris Thompson 8th Dan instructs students of Washinkai España on a two day course in Jávea Spain 28-29th November 2014.